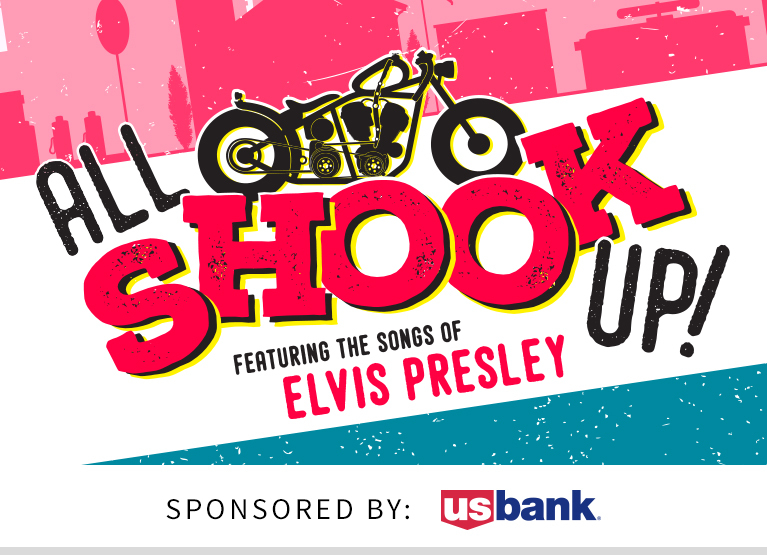 Set to the hits of the King of Rock and Roll himself, Elvis Presley, this musical will have you dancing in your “Blue Suede Shoes” all night long. Inspired by Shakespeare’s Twelfth Night, the music is all Elvis, and the result is a night of hilarious and enchanting 1950s fun. When Chad, the mysterious hip-swiveling roustabout arrives in town, suddenly everyone’s lip-curling and all shook up with secrets, music and love.